There is a Portuguese rock classic song about this city by the band Mão Morta. The song says that the nights of Budapest are nights of rock and roll :) Budapest is in my top 3 of "must visit" places! 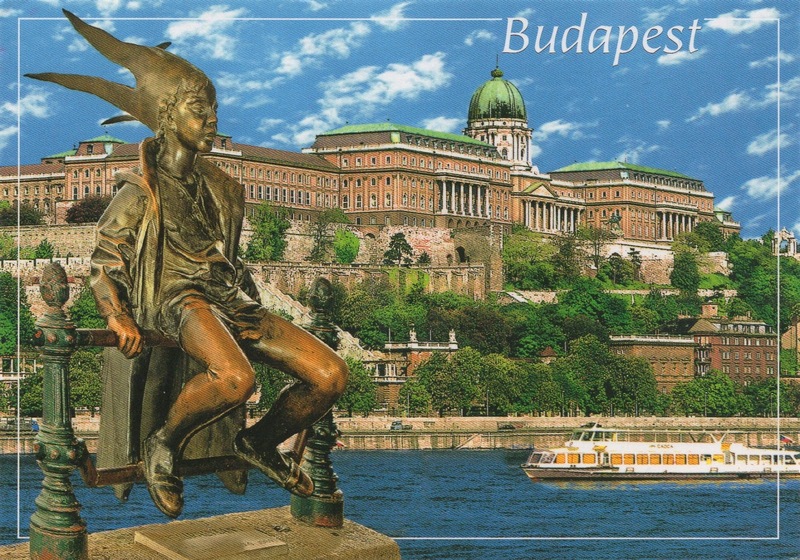 Buda Castle is the historical castle and palace complex of the Hungarian kings in Budapest. It was first completed in 1265, but the massive Baroque palace today occupying most of the site was built between 1749 and 1769. The complex in the past was referred to as either the Royal Palace or the Royal Castle. 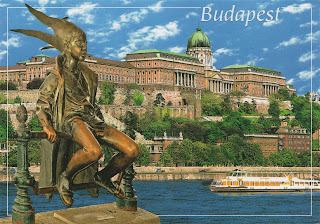 The original 50 cm statuette of the Little Princess (Kiskirálylány) statue sitting on the railings of the Danube promenade in Budapest, Hungary was created by László Marton (1925–2008) Munkácsy- and Kossuth Prize-winning sculptor in 1972.